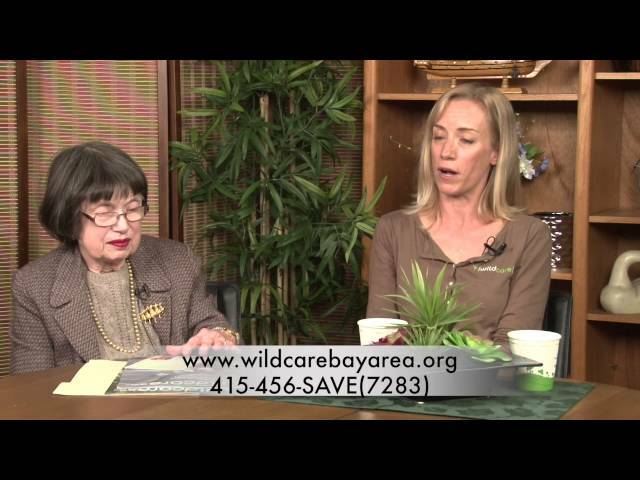 Shirley Graves interviews a community gem (and their adorable ambassador owl) in a wonderful episode of this series! 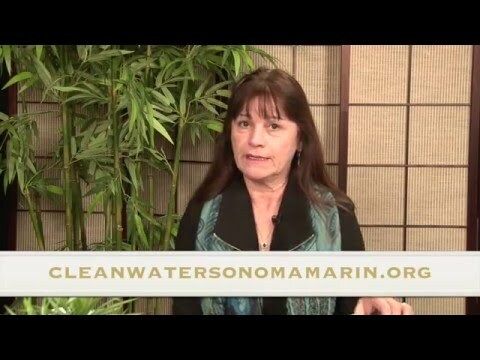 In this episode, we interview Dawna Gallagher-Stroeh on water fluoridation in Marin! 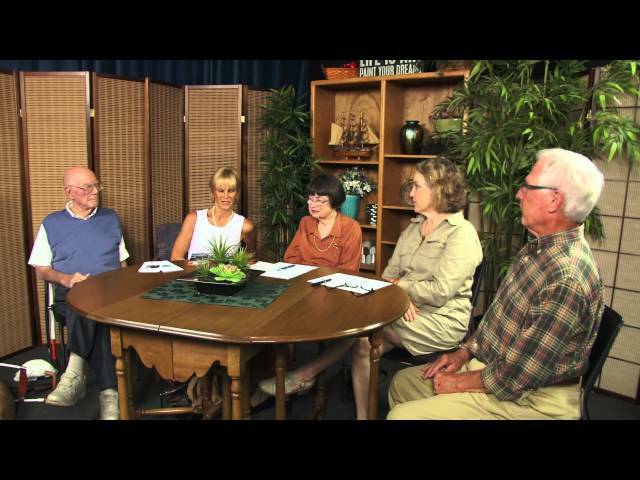 In September 2015, Shirley Graves interviewed members of the Marin Center for Independent Living: Kathleeen Woodcock, Jerry Oken, Kelly Tyler and Howie Herrin.Produced at Novato Community Television (NCTV). Videography and Editing by Marcus Okun. On March 24th, 2015, Shirley Graves interviewed Sue Carlomagno, Sara Mordecai, Arnold Shimizu and Joel Yau regarding the 2015 Italian Street Painting Festival in San Rafael, CA. Public Advocate's February show, featuring none other than our local heroes at Tarpan Studios, the Narada Michael Walden foundation, and the Man himself! Filmed on the 29th of January, 2015. All rights reserved to their respective parties.